These Faithfull Heavy-Duty Garden Sacks are popular for use around the garden. 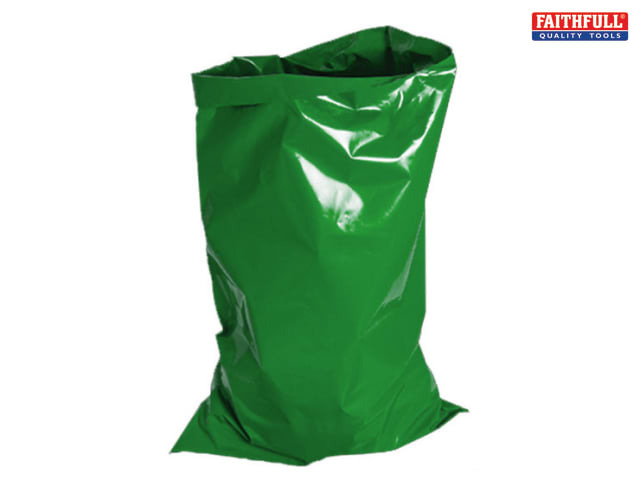 Made from heavy-duty polythene, the sacks are durable, versatile and suitable for use with all types of heavy garden waste. They are also suitable for use as a general purpose refuse sack.